Family Self-Sufficiency (FSS) is a HUD program that matches Housing Assistance Families (Public Housing and Section 8) with Existing Community Services to Achieve Economic Self-Sufficiency. The Oxnard Housing Authority works with welfare agencies, schools, businesses, and other local partners to develop a comprehensive program that gives participating FSS family members the skills and experience to enable them to obtain economic independence. 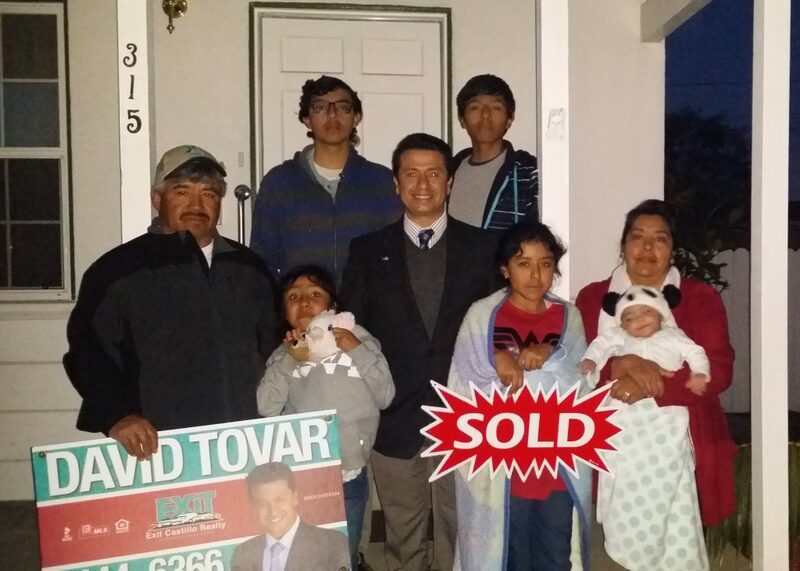 Esteban Salazar and his family with their realtor. Mr. Salazar graduated from the FSS Program and purchased a home. To find out more about the Family Self-Sufficiency Program (FSS) click on the links below. Family Self-Sufficiency (FSS) Fact Sheet.